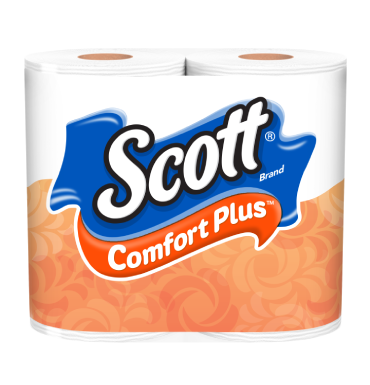 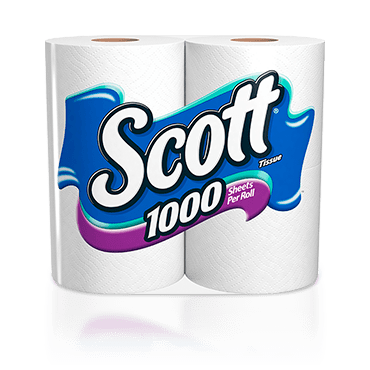 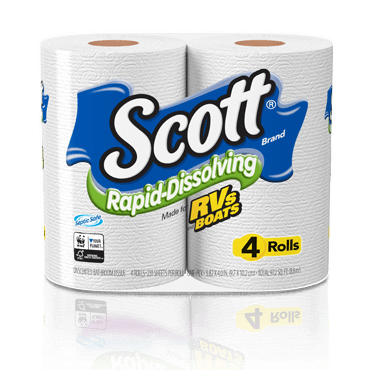 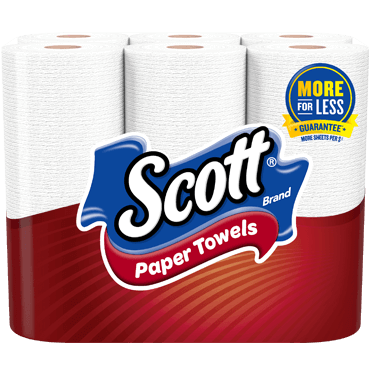 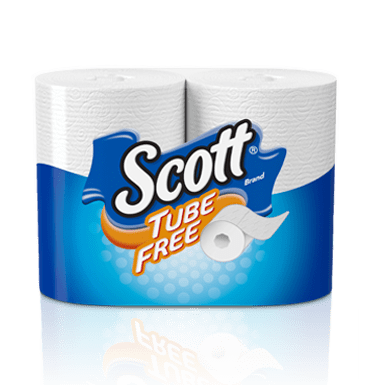 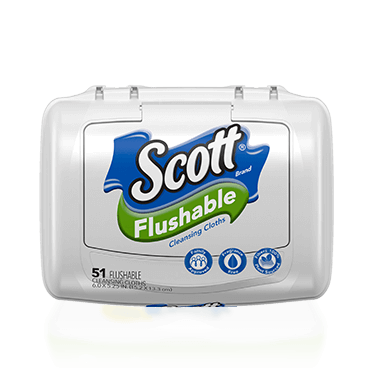 Scott® Rags are designed for hands-on home improvement projects. 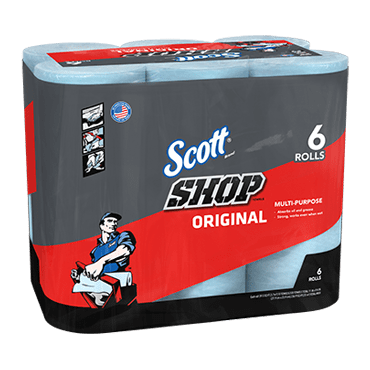 Ideal for painting, staining and refinishing furniture, they make your work easier because they're strong, absorbent and durable. 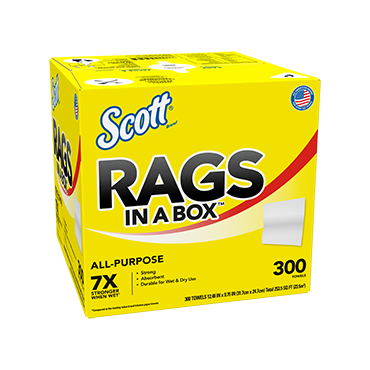 Rags are available in: 1 roll, 85 count and 200 count pack sizes.